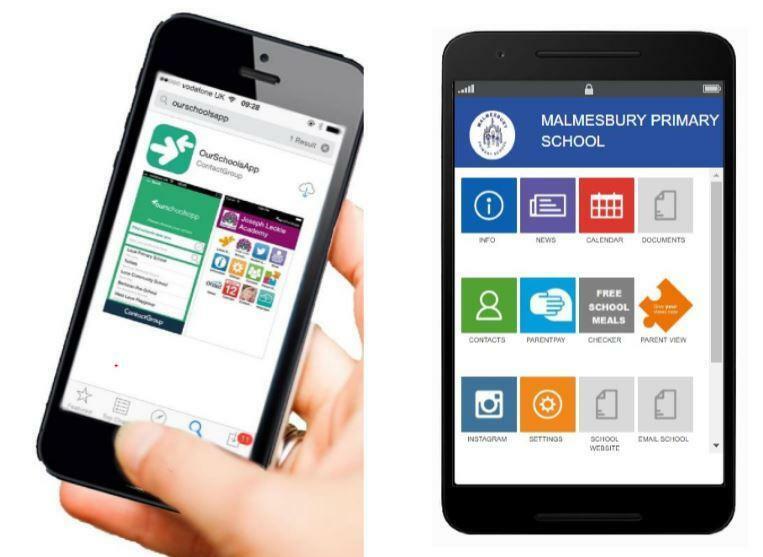 Don't forget to download our helpful app to keep up to date with the latest information. Click for Android or Apple. This video will tell you more about how it works.